Seventh & Acre was dreamed up in 2012 over cappuccini at deVille Coffee in the now-demolished Art Central building downtown on Seventh Avenue. Since then, caffeine-fueled chats have turned into a portfolio of amazing rental properties for Calgarians. To peruse these suites, click here. Brandon has always loved houses and architecture. He started as an electrical apprentice as a teen, purchased his first real estate investment at 19, and has now managed more than $8 million in real estate transactions. Brandon graduated from the University of Alberta with a BComm and since has worked as an investment analyst and a management consultant in Scotland, Germany, England, and Canada. 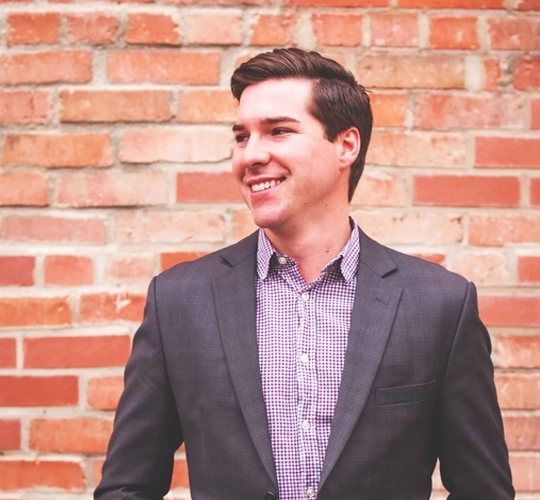 Brandon now focuses his analytical prowess on the Alberta real estate market researching infrastructure enhancements, commercial development, and community evolution. Get in touch with Brandon at brandon@seventhandacre.com. Caitlynn manages the operations of Seventh & Acre by day and writes novels by night. She is a passionate community-builder with experience in the real estate, arts, and post-secondary sectors. 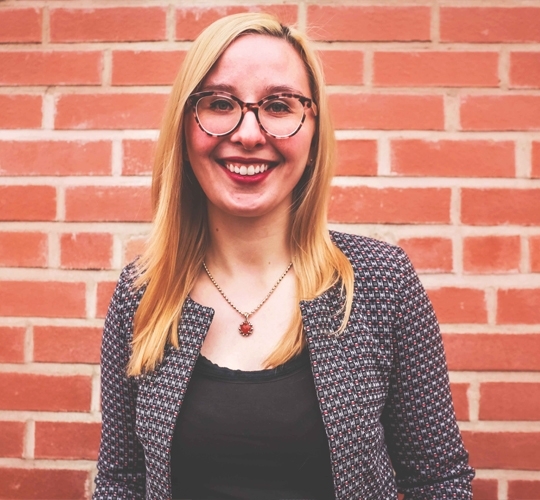 She has a BA from the University of Alberta, a master’s degree from the University of Edinburgh, and an ardent love for Calgary few former Edmontonians would admit to. It is her mission to share this enthusiasm for everything YYC with Seventh & Acre’s tenants. Get in touch with Caitlynn at caitlynn@seventhandacre.com. Respectful relationships form the backbone of Seventh & Acre. Our suppliers, employees, tenants, and investors are treated with respect. Always. Quality is something that is not open to negotiation at Seventh & Acre. We insist on getting it right the first time. Every time. Every business has an impact on the community in which it operates. 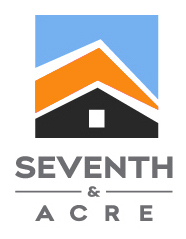 Seventh & Acre strives to make each community we’re in better each year.